Posted January 19, 2016 by sanisha & filed under Honeymoons. The majestic beauty of Mauritius and Seychelles are the perfect places to say “I do” or embark on a honeymoon so wildly romantic you’ll never want to come home. 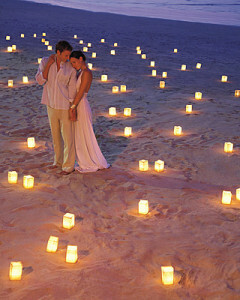 Mauritius is the perfect setting for a honeymoon. After all the excitement of the build-up to your wedding, all you want to do is relax and enjoy each other’s company, lazing on the beach, enjoying moonlight walks, savouring delicious meals and making plans for your future together. 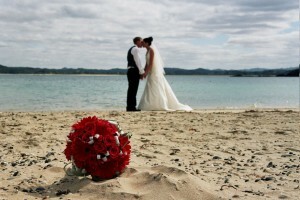 Lasting memories are made on your honeymoon. So it’s important that you choose a resort which suits your lifestyle. 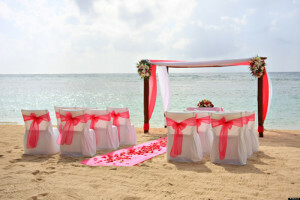 It’s that little extra attention that makes your honeymoon different from any other holiday. 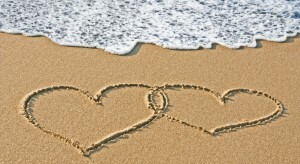 Beachcomber knows this and offers some special treats for our honeymoon couples. Hi, I am planning a wedding for Feb 2017. Which resort would you recommend in Mauritius?